No matter what your business may be, there will come a time when a customer will object to prices and request it to be lowered. Pulling critical materials out of the external package or internal cushioning can lead to a damaged product, which in the end will cost the business much more in replacement costs and unsatisfied customers. When it comes to packaging design a lower price will typically be achieved by pulling materials out of the package, the very package that is designed to protect your product and ensure that it gets to the end-user in perfect condition. 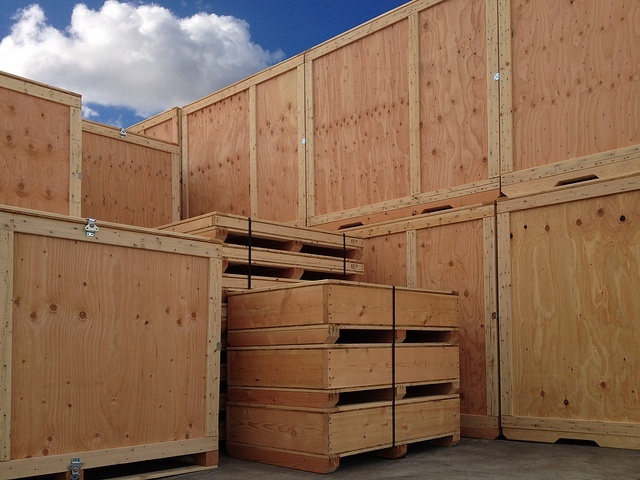 Valley Box prides itself on providing high quality wooden shipping crates, packaging and superior customer service. Valley Box takes the time to engineer a package to meet the actual needs of the product. Packaging designs are appropriately sized, shaped and utilize the best materials to survive the journey. Besides working with an expert packaging engineering team to ensure that products have a safe journey, and to eliminate unnecessary costs, packaging customers can opt for a long-term service contract to save money. Some of these contracts come with a reduced rate. Perform your due diligence by always getting at least 3 competitive quotes. 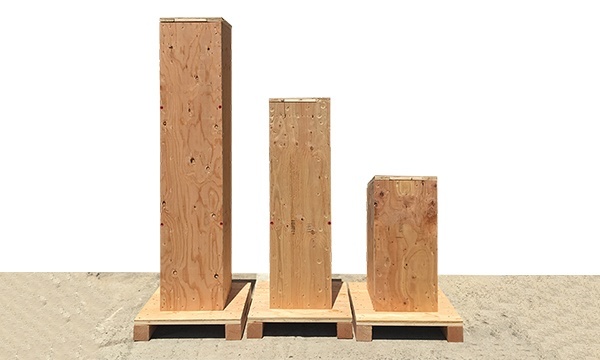 When evaluating your wooden shipping crates costs weigh factors like; damage costs, packing labor costs, and re-usablity savings. Communicate successful and damaged shipments for review (with damage claims it’s helpful to supply pictures of packaged products). Evaluate packaging manufacturers not only on their price but their quality, efficiency and level of customer service.